The Florida League of Mayors met at the state Capitol on March 27 to oppose the recent move toward preemption in the Florida state legislature. Preemptive legislation includes any law that is implemented at a higher level of government that has the power to subvert laws that exist at a lower level of government. 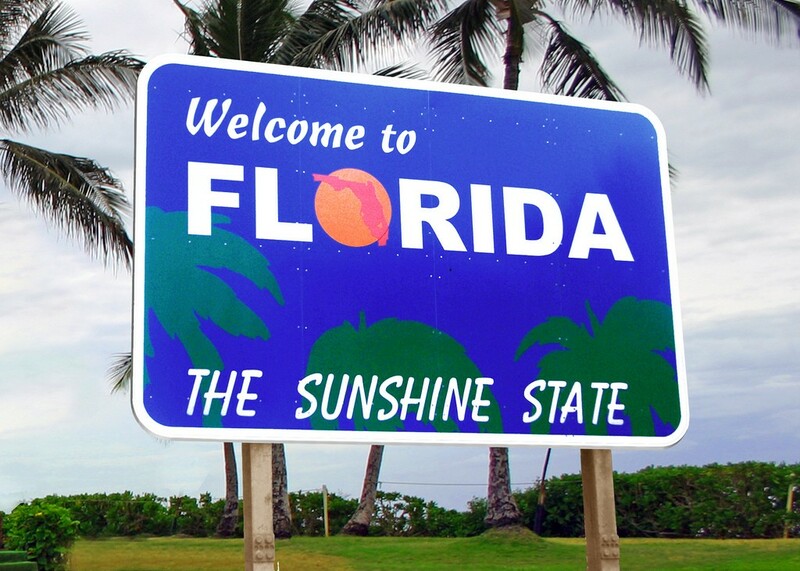 Much of Florida’s most recent legislation being considered includes preemptive measures. Preemption aims to take the power away from cities and counties and give it to state legislators in Tallahassee. These proposed bills range from removing municipal bans on plastic straws to removing municipal regulation on vacation rentals. The deregulatory measures being considered by the state legislature are a clear disruption to city and county sovereignty. The state of Florida should not be in the business of bossing local governments around. Many of these bills have already advanced in the legislature. House Bill 603 which “Prohibits local government entities from adopting … regulations relating to single-use plastic straws” has already advanced through the necessary subcommittees. Senate Bill 1000 which would deny a local municipality right to impose fees from communication providers has also advanced through Community Affairs Committee. According to the Florida League of Mayors, there are at least 50 bills that take too much power away from local government. The state legislature would be wise to take Surrency’s advice. Florida is the third-largest state by population and is home to 412 different municipalities, each with a diverse set of beliefs and issues. While statewide regulation often makes sense in many circumstances, denying local municipalities the ability to regulate themselves is a disservice to those communities. A city like Tampa is likely to have a different set of problems than a smaller city like Milton. The political makeup often varies wildly from city to city and a one-size-fits-all solution isn’t likely to go over well in every municipality. If these preemption bills continue to advance it will set an unfortunate precedent of undermining important regulations set by local government.